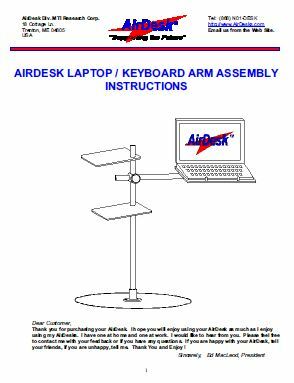 Click on the manual you need to view or download. 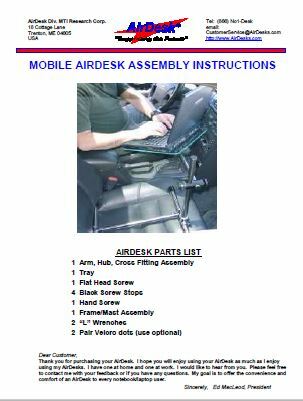 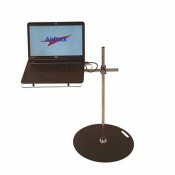 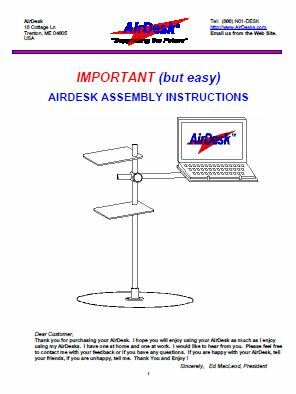 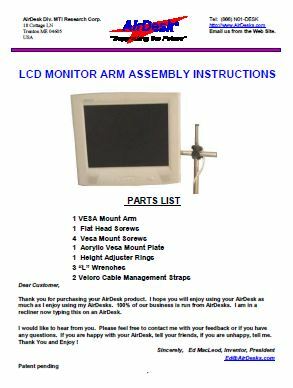 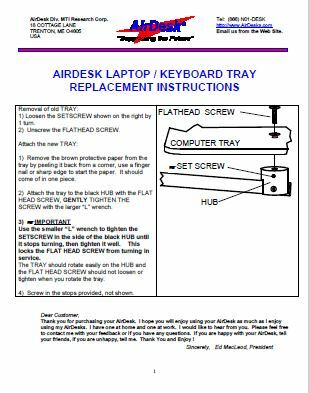 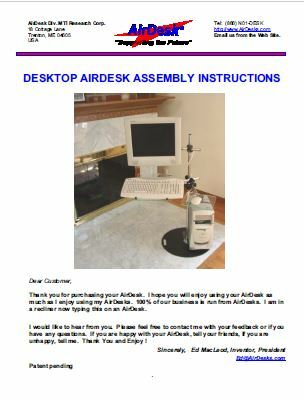 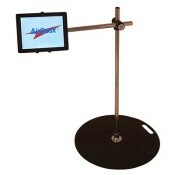 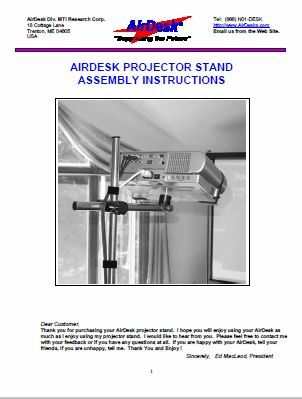 Although AirDesks are very easy to assemble, use of the product manual is strongly recommended. 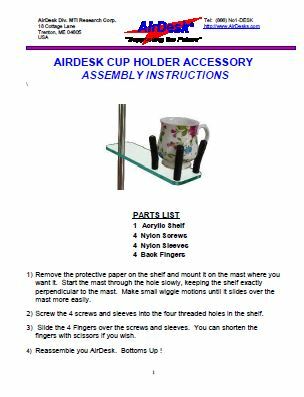 In fact for new users, we insist you follow the simple manual step by step. 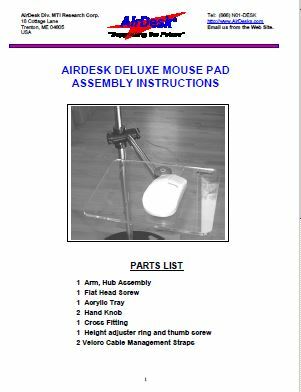 Do not assume you know how it goes together. 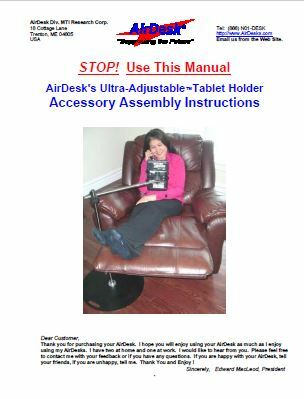 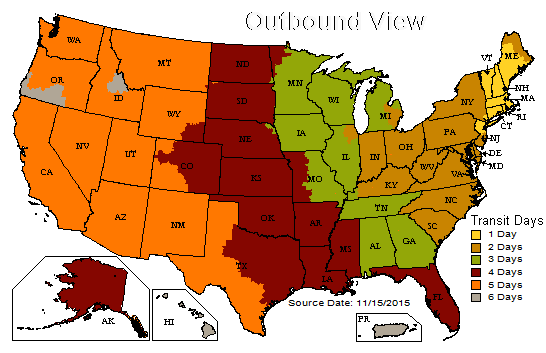 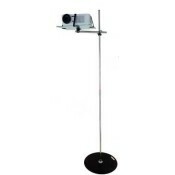 Please use our manuals and of course our How To Videos can be very helpful as well.